Start with nothing. Create something great! 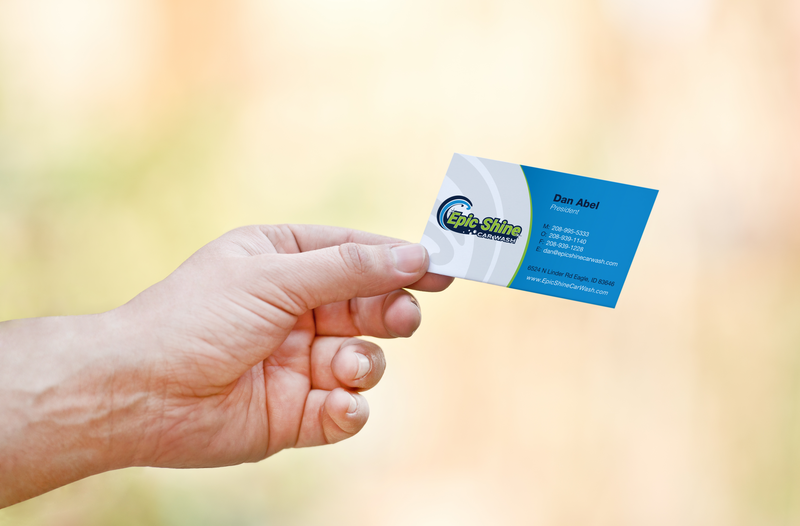 Location, location, location…that’s your first thought for a successful car wash. Well that was already taken care of but being a brand new business, Epic Shine, needed exposure and brand recognition. That’s where we come in. In the digital age, search engines and websites are king! 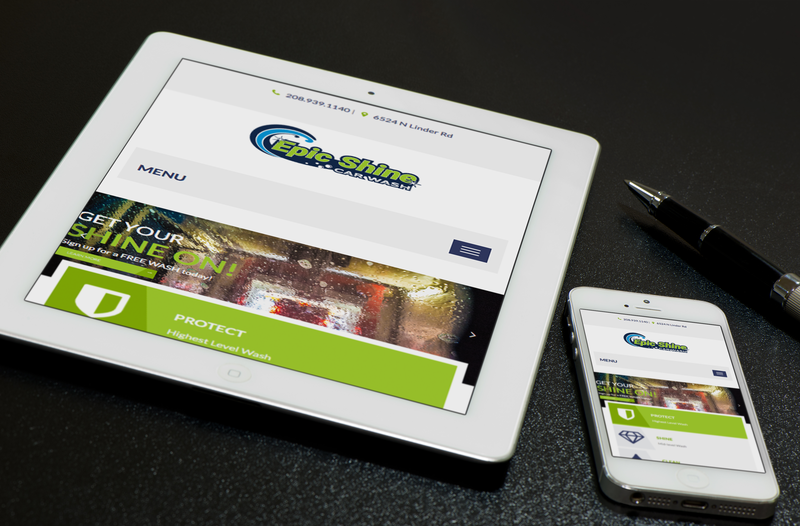 In developing a website that was both mobile friendly and search engine optimized, we wanted people to be able to find Epic Shine and buy their car washes online. We also created online promotions to geographically distribute an invitation for people to try before they buy. It is safe to say that people know where to find and buy the best car wash in town while we continue to help Epic Shine by driving traffic to them and their fancy website. Can people differentiate your brand from your competition? From the selection of the colors to the overall logo design, we wanted Epic Shine to be different. At their location, we designed and produced signage, banners, employee apparel, wash towels and more to create a consistent brand message throughout. You see Epic Shine once and you remember them forever.